As all you smokers know, 420 was about a week ago and to celebrate I decided to do a Giveaway this year full of one of one GoonMilk Gear and a 420 tee. 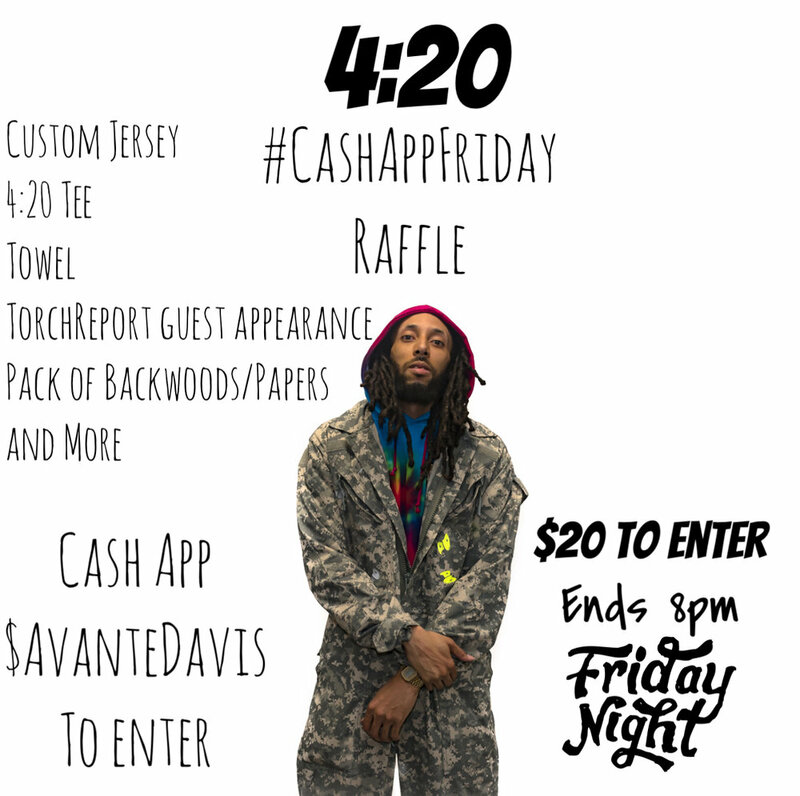 the national holiday fell on a Friday this year so I felt doing a #CashAppFriday raffle was perfect and something I can continue to do sporadically to keep a buzz going. Needless to say the $20 raffle ticket cost was a steal and even guaranteed a tee for entering the raffle but I think the next one will be better explained as well as properly planned so that more people can play and win. Nonetheless a great 420 celebration!